Perfect for any genre. 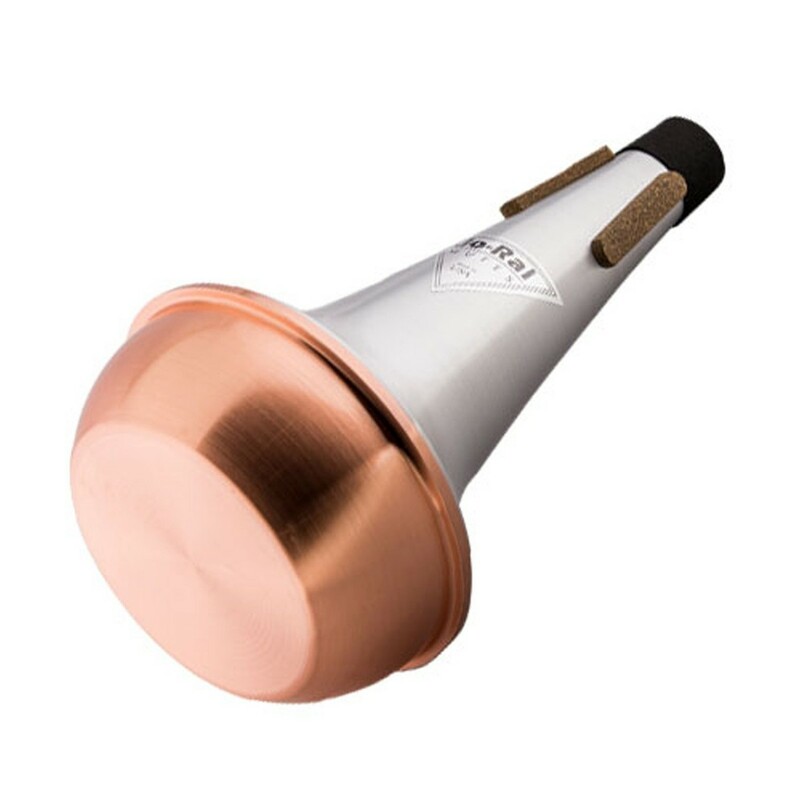 The Jo-Ral copper bottom trombone straight mute produces a distinct sound that is perfect for all your playing needs. 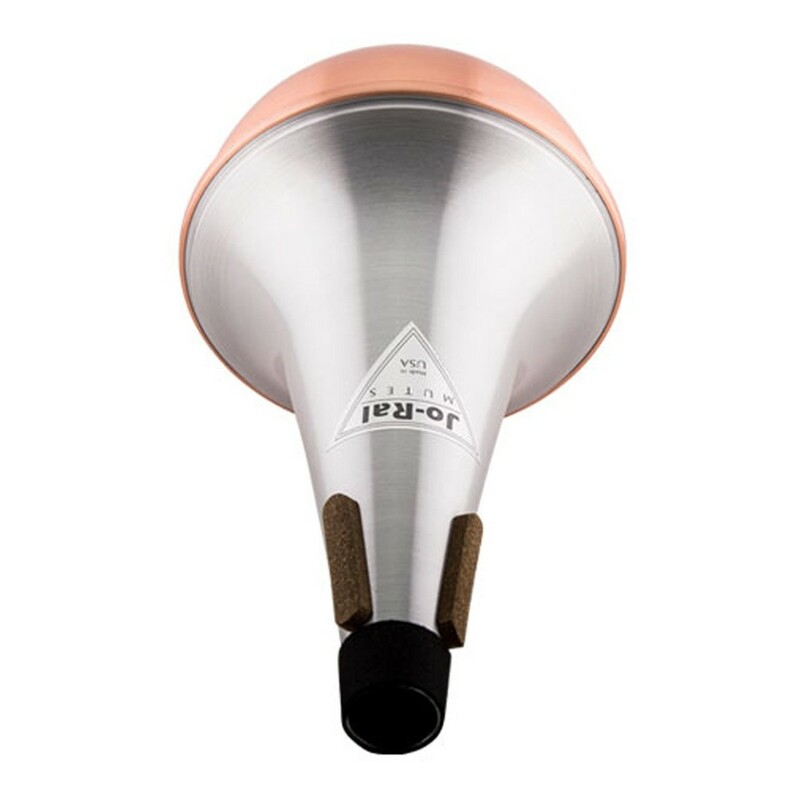 Spun from lightweight aluminium and copper, the mute will add a dark and sonorous edge to your performance. For enhanced durability, the copper bottom mute features neoprene-enhanced composite cork pads. These pads have a better grip compared to cork pads, and won't dry out or squeak - essential for contesting. 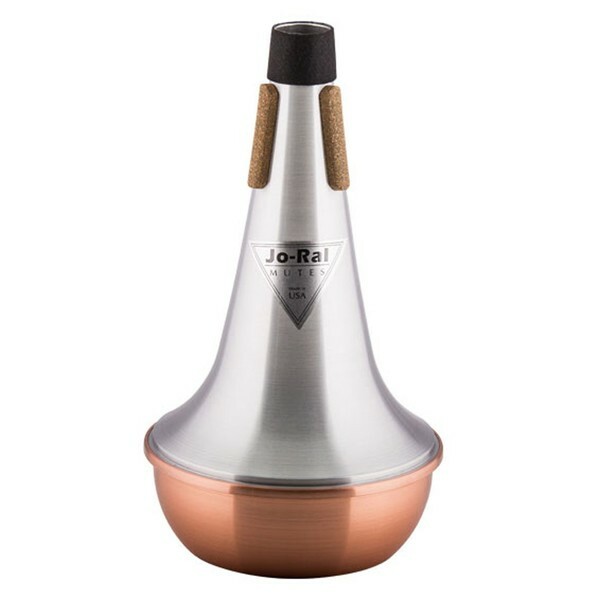 Thanks to the outstanding build quality, the Jo-Ral mute will retain accurate intonation, and has even resistance across the natural range of the instrument.